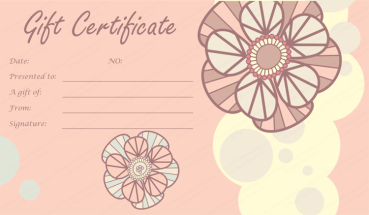 Mother’s Day is a day to remember mom for all the great things that she has done for you over the years. 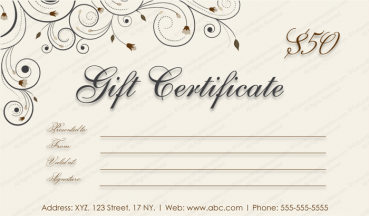 Father’s Day is a day to show dad that all his hard work and sacrifice has been appreciated. 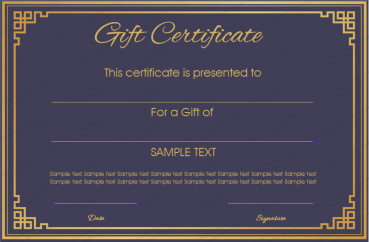 It is a day to show them they are loved. 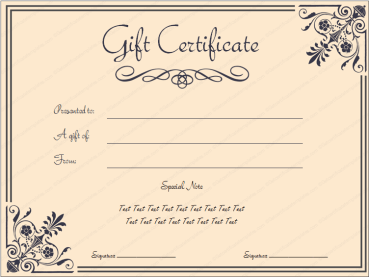 Many people buy their parents presents on these holidays. 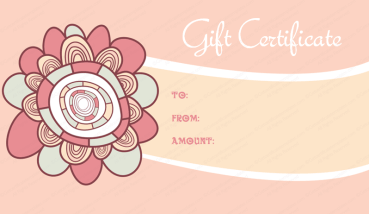 It can be hard to find the perfect gift for mom or dad. 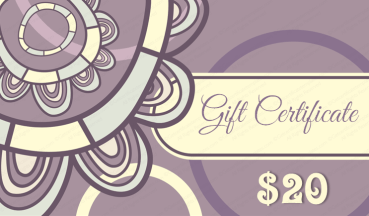 The best present to give them on Mother’s or Father’s Day is a gift certificate. 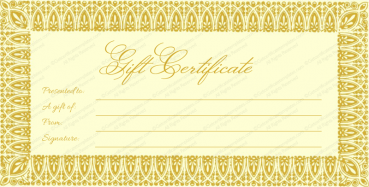 A gift certificate can be purchased for their favorite store. 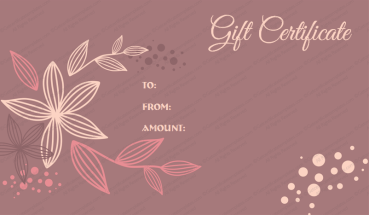 They can shop there and get something that they can use. 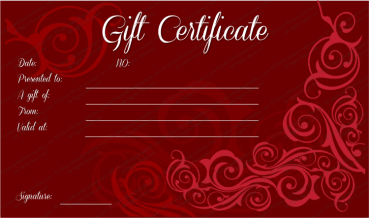 Dad does not need another tie and mom does not need another picture frame. 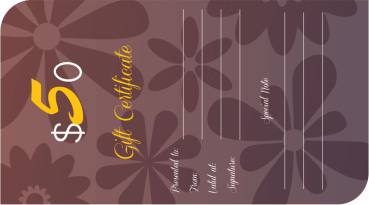 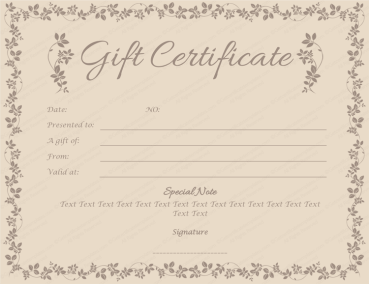 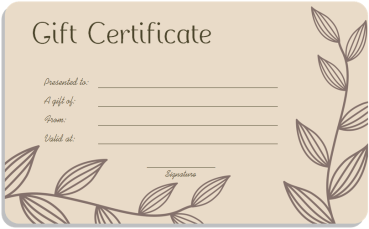 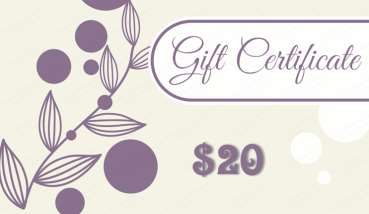 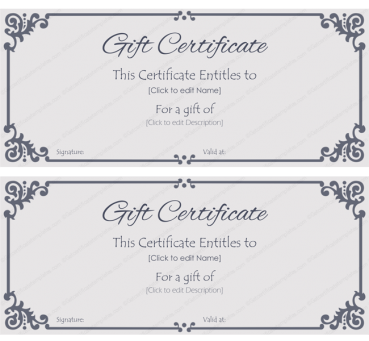 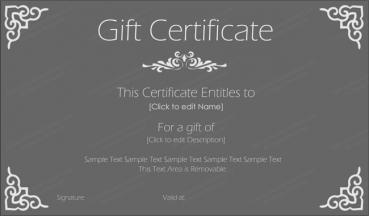 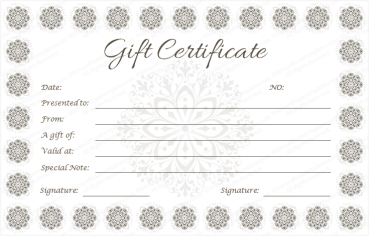 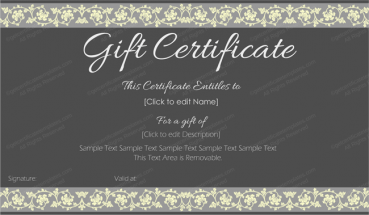 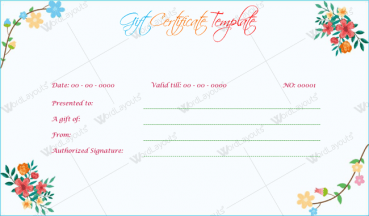 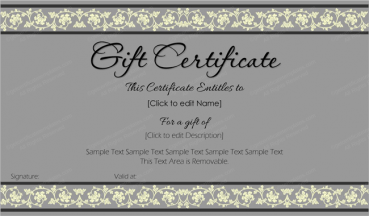 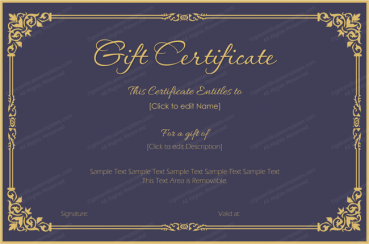 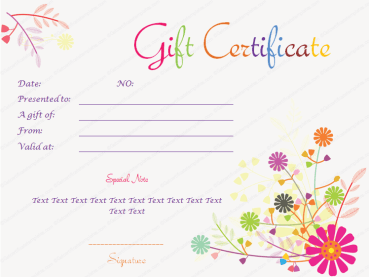 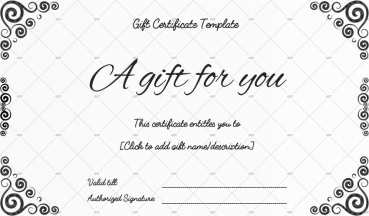 Gift certificate templates can be printed off our site and used for each and every customer. 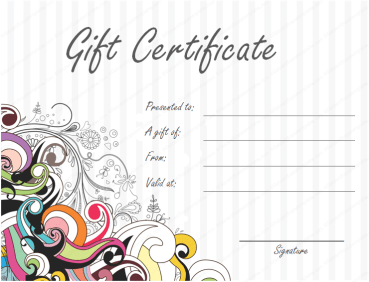 They can be made special for mom or dad to spend and use.